We think you will agree that Puddles truly shines on this cover of an old Burt Bacharach/Hal David tune (as originally performed by the Walker Brothers), and if you look closely, you’ll even see one of the Architects backing him on keys. Seems like the beginning of a beautiful relationship — although thank goodness Puddles brings tissues with him everywhere he goes. So sad, Puddles! So sad. 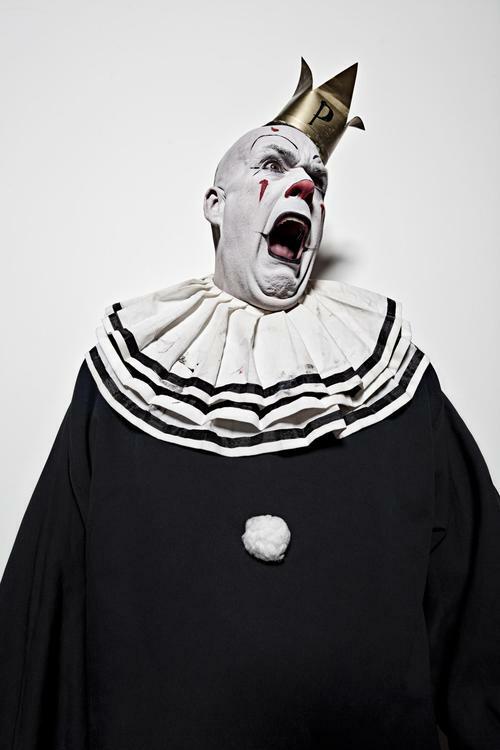 This entry was posted on December 11, 2013 by songs of the architect in in the studio, look, watch and tagged in the studio, puddles pity party, watch.